*We will be looking to build a player pool in a month or so. Right now we need some DMs. 1. 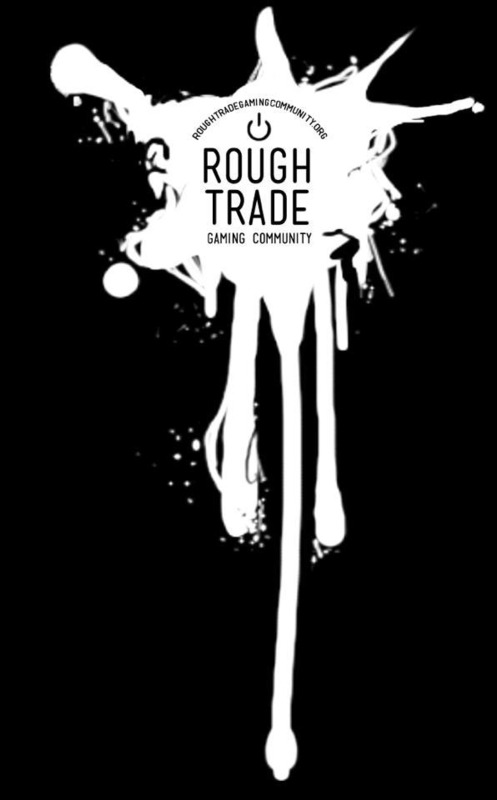 You'll join our DM group and we will collaborate on world building the basics of the world, setting, and map which will largely be hidden and revealed as groups of players adventure through the setting. 2. DMs will be free to create and build on the fly per adventure and will be responsible for updating the other DMs via our shared World document. 3. 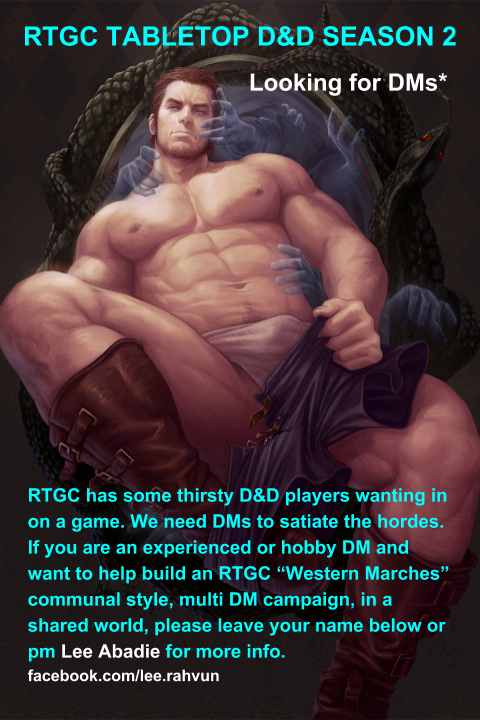 DMs will wait for players to organize groups and advertise for a DM for a specific date and time and will respond as possible. 1. Player Control… The Game Charter is that games only happen when the players decide to do something — the players initiate all adventures and it’s their job to schedule games and organize an adventuring party once they decide where to go. 2. Players will join our Player Pool message board (which will be either a fbook group or on the Meta Guild's enjin site (most likely). 3. There will be no regular time or Party, unless a group forms and sets a time and date and finds a DM that can run it. Interested players chime in and negotiation ensues.